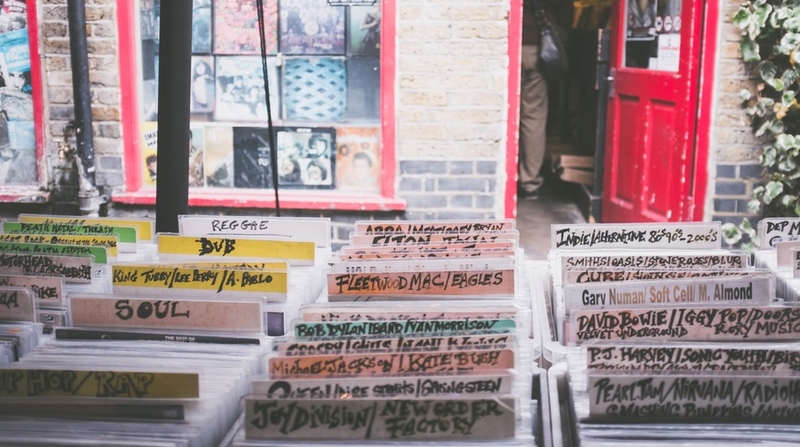 The album release day right before Record Store Day is always a tough one to navigate — looking over the new releases and trying to figure out what you’re going to pick up over the weekend. All of this week’s releases can be found on our release date calendar, or below. I haven’t checked out anything that’s coming out today yet, is there anything I should definitely make sure to add to my list? I know Craig Manning highly recommends that Sturgill Simpson album.